Amazon is offering a free Kindle download of Billy Goes Ice Skating. 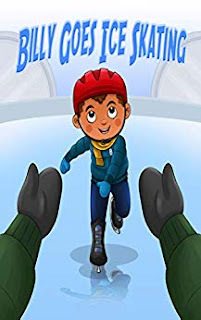 Billy has just discovered that there is an ice skating rink near his house and he is ready to unleash his skating skills on the ice! His alien friends take part in his frosty adventures and together they enjoy an unforgettable day!